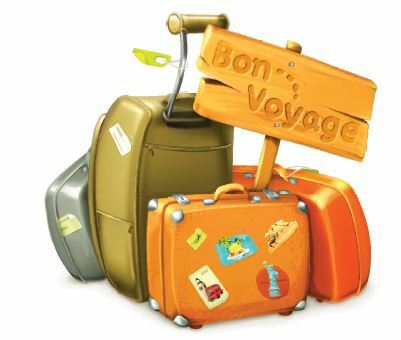 It has also been reported that as from today the Canarian Government will abolish customs duty on items with a value below €150.00. Let’s hope that this comes into fruition. 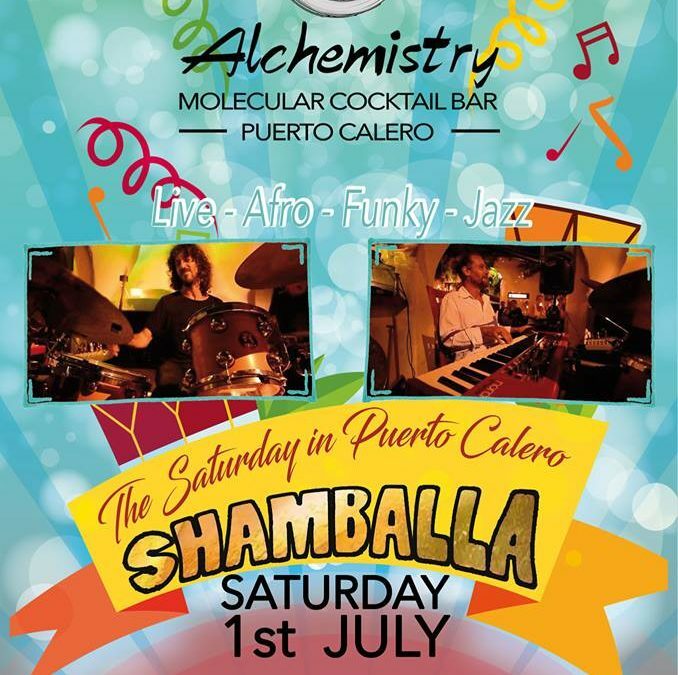 Don’t forget this Saturday 1st July live music at Alchemistry Molecular Cocktail Bar Puerto Calero…6.00pm onwards. 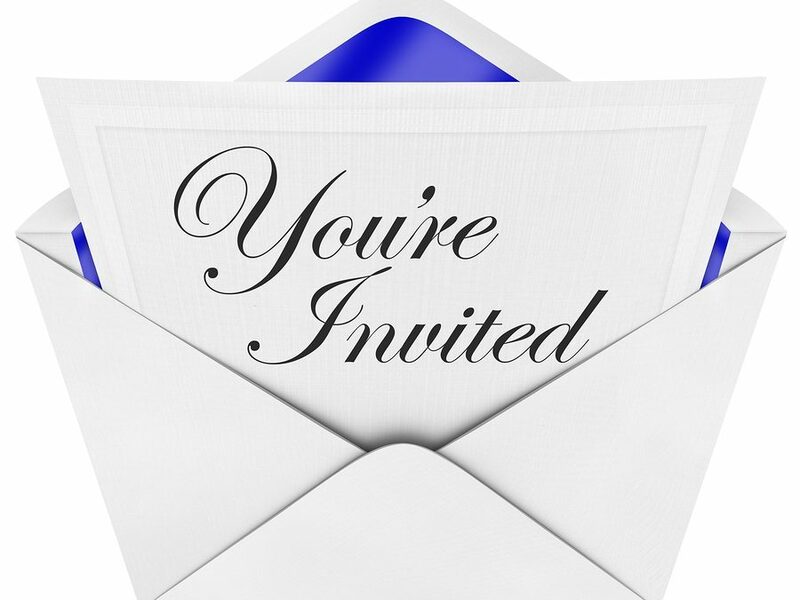 See you there for great cocktails and music.